1 YRS Guangzhou Zhibao Food Special Equipment Co., Ltd.
(kg) Dimension power bowl volume Tech Specs GL-B30A 220 195 530*435*820 1.5kw 30L Rated Frequency : 50Hz Max. 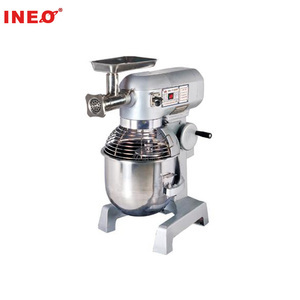 Kneading Capacity : 10kg Mixing speed : 65/102/296(r/min) GL-B30 220 195 72*59*118 cm 1.5kw 30L Rated Frequency : 50Hz Max. 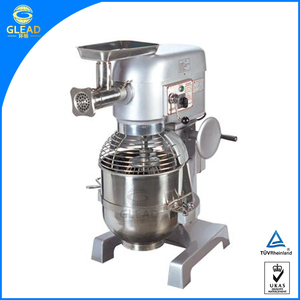 Kneading Capacity : 10kg Mixing speed : 65/102/296(r/min) Contact us CONTACT US Another shop: . We have our own packaging designer and provide packaging design service as each of your requirements. Q3, How long can I expect to get the sample9 OUfeel: Regular samples would be ready within 7 days. It could be shorter if we have your confirmed order forcast in advance. 1 YRS Jiangsu Baomai Food Machinery Co., Ltd.
2. The transmission box is filled with grease before the machine leaves the factory. 3. Change the sealing ring upon the discovery of oil leakage. 7. Please timely clean the mixing bowl after it is filled with a corrosive material. The company pays much attention to quality control and primary management. all over the world with its reasonable price and reliable properties . Why Choose Us9 1.We are China Leading food machinery supplier. 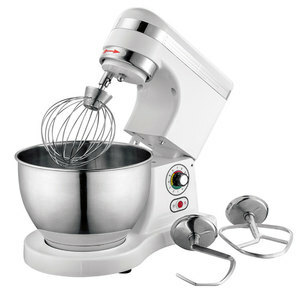 Alibaba.com offers 12,023 commercial food mixer products. About 18% of these are blenders, 12% are other food processing machinery, and 10% are food mixers. 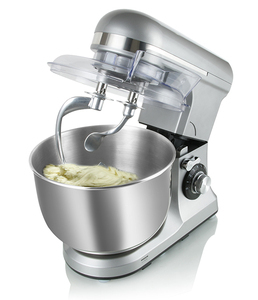 A wide variety of commercial food mixer options are available to you, such as ce, cb, and fda. 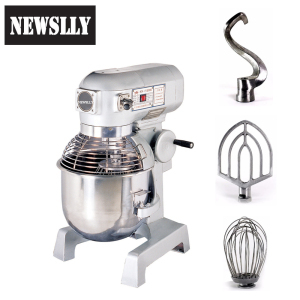 You can also choose from dough hook, mixing bowl, and flat beater. As well as from tilt-head design, bowl-lift design, and beater ejector button. 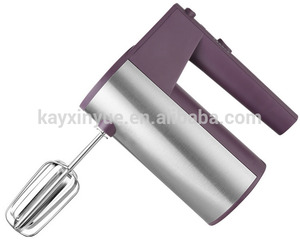 And whether commercial food mixer is stainless steel, plastic, or alloy. 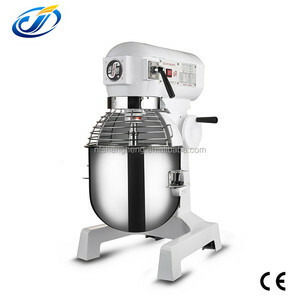 There are 12,023 commercial food mixer suppliers, mainly located in Asia. 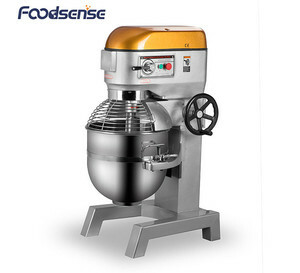 The top supplying country is China (Mainland), which supply 100% of commercial food mixer respectively. 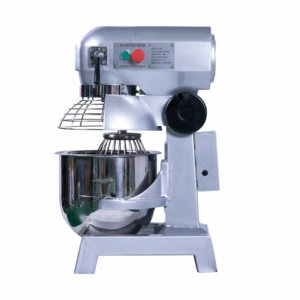 Commercial food mixer products are most popular in Southeast Asia, Mid East, and North America. You can ensure product safety by selecting from certified suppliers, including 2,025 with ISO9001, 674 with Other, and 104 with ISO14001 certification.